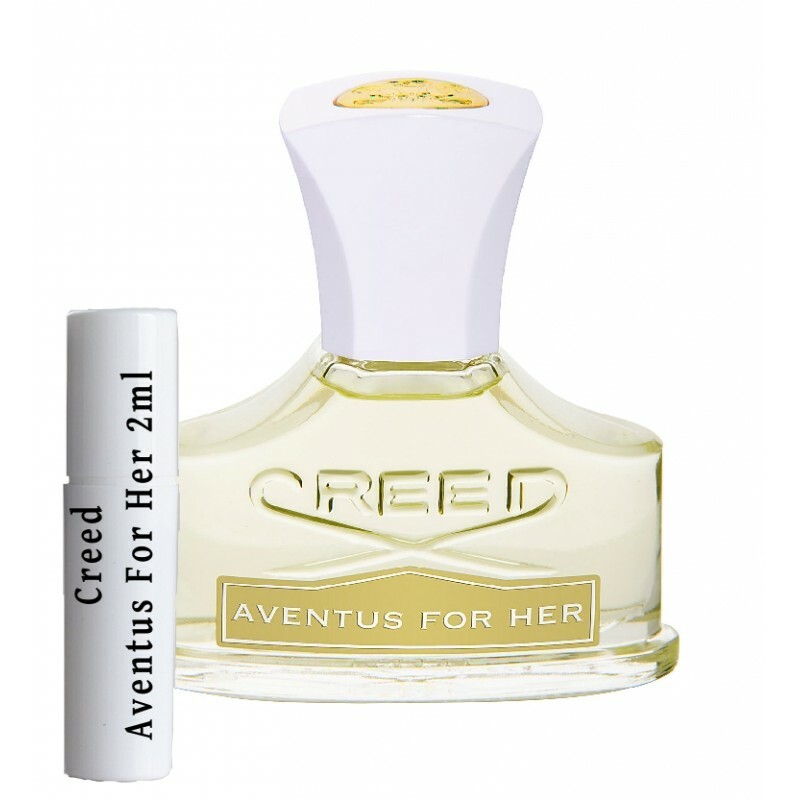 Creed Aventus For Her Samples. 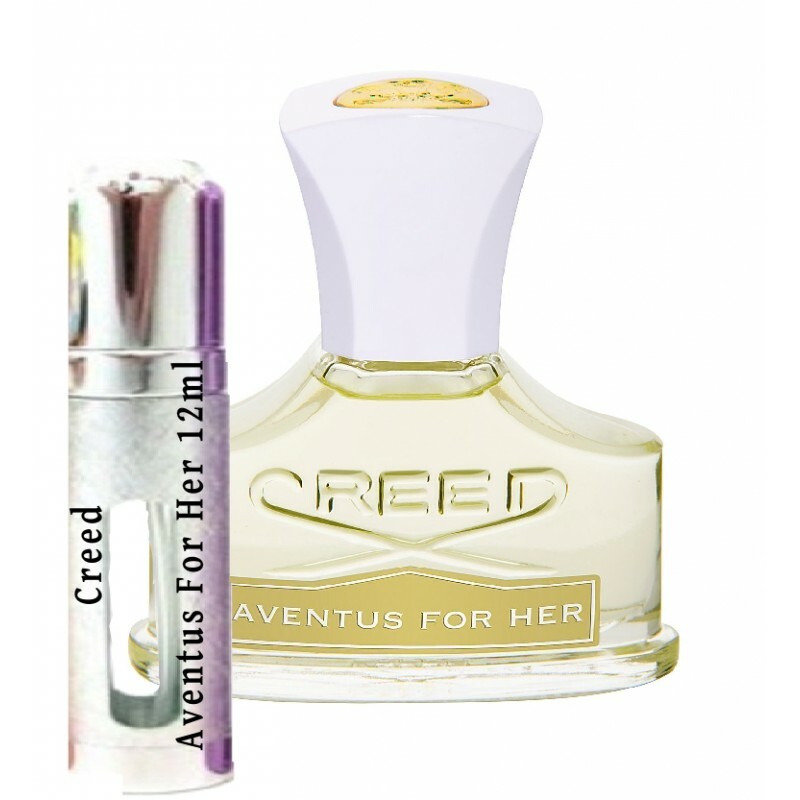 Creed Aventus For Her Samples come in refillable atomizer which comes either in 2ml, 6ml or 12mls sizes. 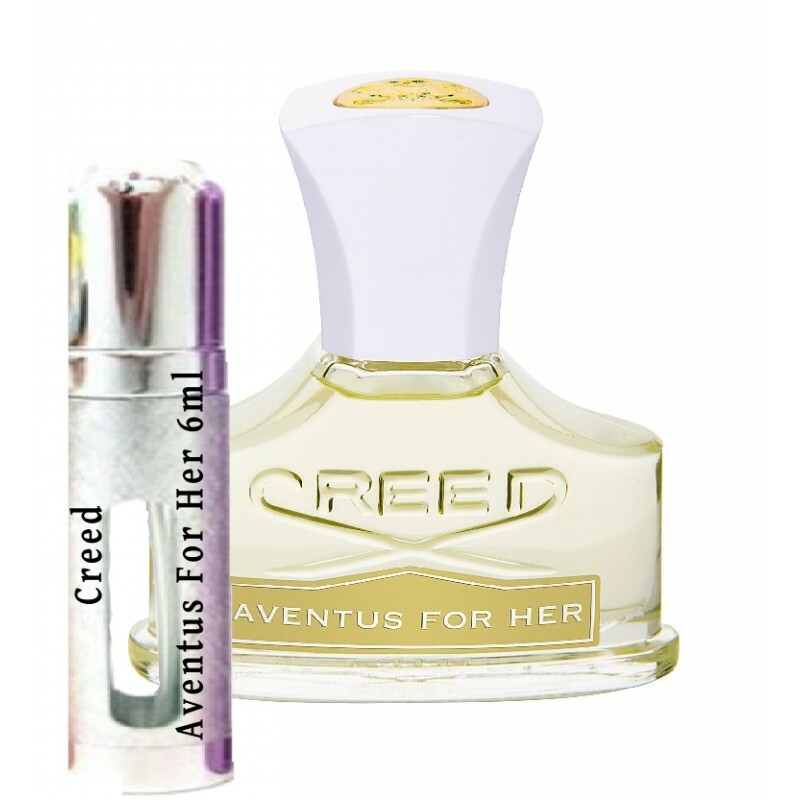 Creed Aventus For Her Samples are Great if you want to try fragrance or for your travels or car. 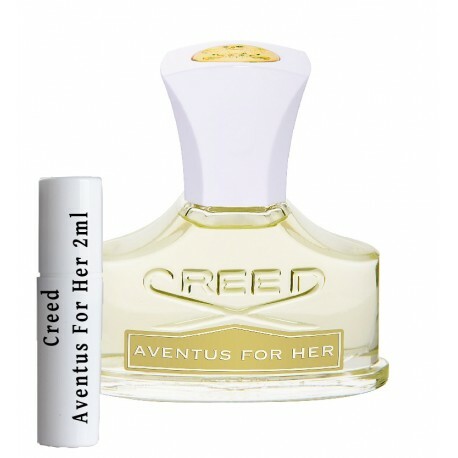 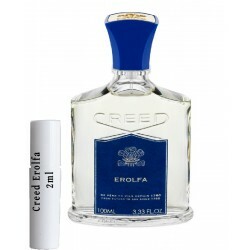 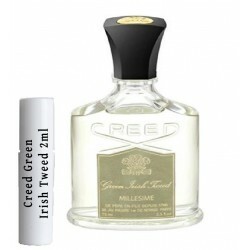 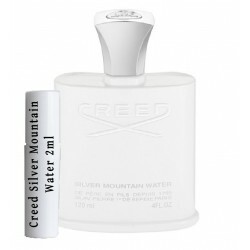 Creed Aventus For Her samples are Refillable after finished. 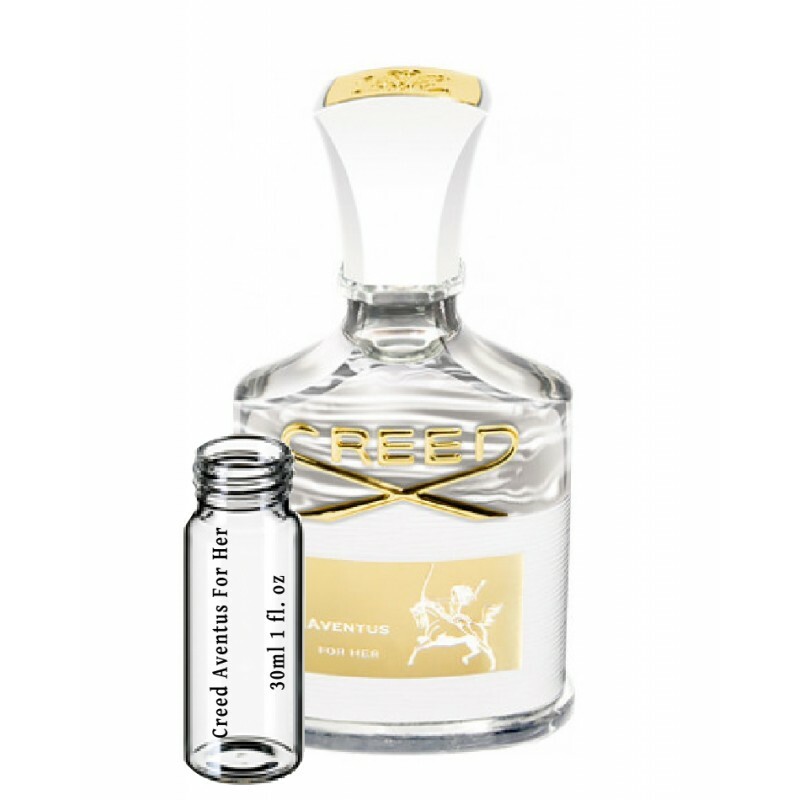 We have most new releases perfume samples and aftershave samples and also hard to get fragrance samples.The Perfume Samples come in high quality perfume glass atomizers no cheap plastic. 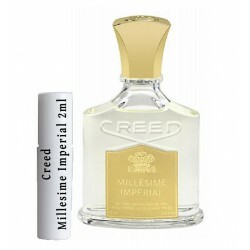 6ml will be enough for around 60 sprays or 2 weeks and 12ml will give you 120 sprays of 4 weeks.